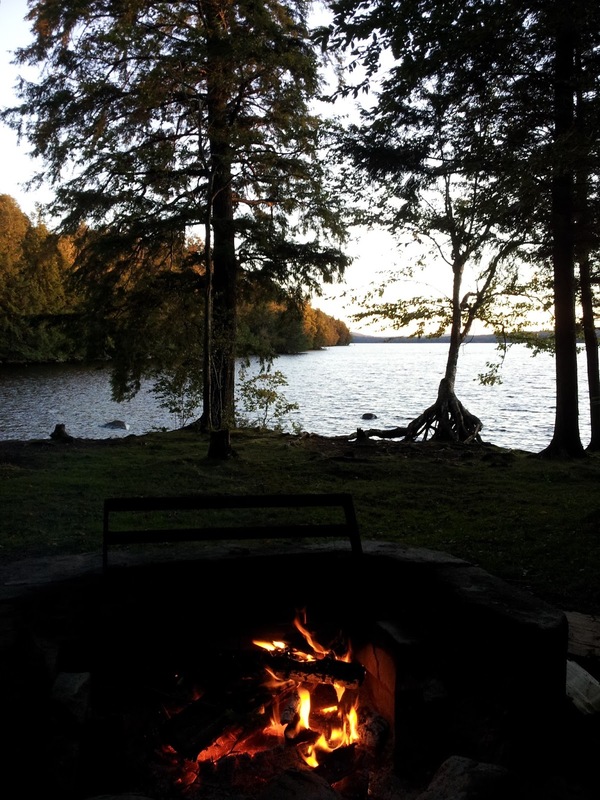 This past weekend we went campering at Cranberry Lake Campground in the Northwestern Adirondacks. I may or may not have camped there as a child, but since I can't remember tenting there it felt like an all-new experience for both my husband and me. 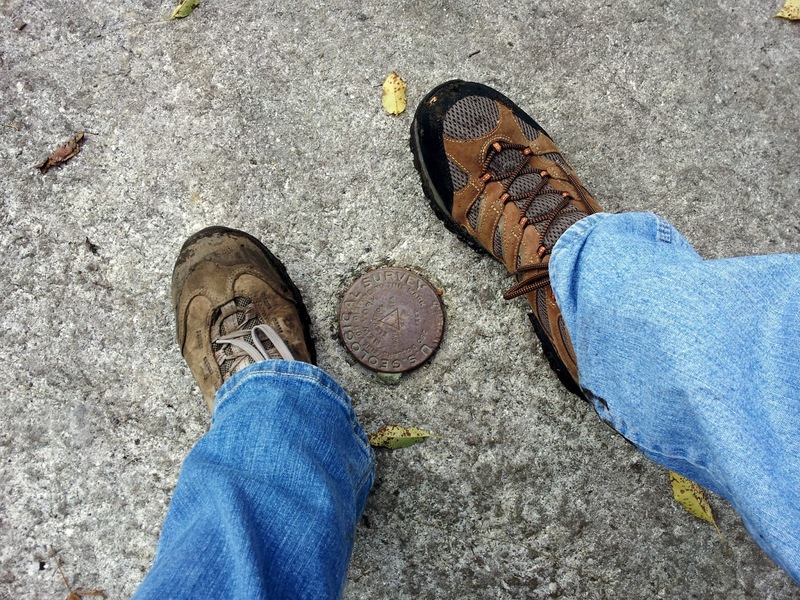 Both of us, however, were already somewhat familiar with the area. During high school he spent a week at SUNY ESF's Cranberry Lake Biological Station doing small mammal trapping and canoeing. Both my mother and my sister did their summer sessions at CLBS while they were undergrads at ESF. I had heard many stories from them before I ever stepped foot on the boat. CLBS is boat-access only, and while I didn't do my summer session there, my then-boyfriend did. I rode the boat out to meet him and spent a weekend hanging out, canoeing, and camping at and near the biological station. 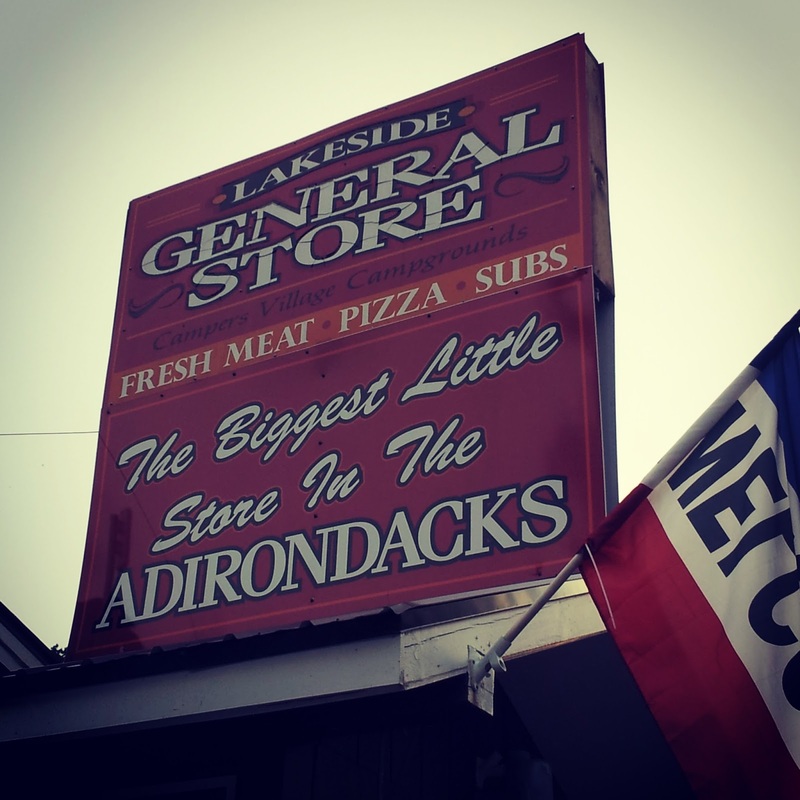 Another weekend was spent camping closer to the town of Cranberry Lake, where we purchased supplies at the Lakeside General Store. The campground was sparsely populated this weekend, as it is no longer high season for camping in the Adirondacks. It was quiet and there was very little traffic. We were able to secure a waterfront site, which can be difficult during the summer. We were so excited to sit by the water and enjoy the peace and quiet and beautiful views. Unfortunately, Mother Nature had something else in mind. The wind kicking off the lake was extreme and constant. It was like having a giant industrial fan set on high, running 24 hours a day. It made starting fires challenging and sitting outside nearly impossible. We did manage to cook our meals outside and enjoy some s'mores in the evening. On Sunday we hiked Bear Mountain from the trailhead within the campground. We made a loop of it by walking from our campsite to the trailhead, over the small mountain, down the other side, and back through the campground. According to CNY Hiking, this loop is 3.6 miles. For such a short hike I didn't want to bother carrying a backpack, so I opted to leave my camera in the camper and just clip my cell phone to my waist. At the summit, my phone crashed and would not restart. As a result, I have no pictures from the rest of the hike, where there were actual views out over the lake. Later that afternoon we went to the Grasse River for my husband to do some fishing. I read my book and took pictures with my phone (we popped the battery out and restarted it after our hike). Unfortunately, all of those photos later vanished into the ether. Lesson learned: carry the real camera! Other than the ferocious wind and the missed opportunities for photography we had a wonderful time and will definitely return to Cranberry Lake next summer to do some more campering and hiking. Oh, I love Cranberry Lake!